Dimensions in packaging: 5" x 5" x 1"
This is the second time I have purchased the " small wishbones " . I keep thinking of people that might need " a wish " . I gave one to a friend last Christmas , every time we're together she mentions how much she loves it and how it reminds her of making a wish with her Grandmother . 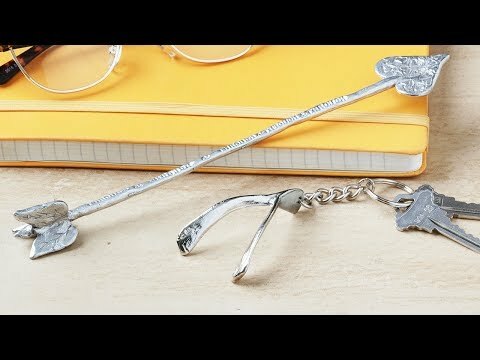 I love wishbones, so I had to have it! Love the symbolism of hope and luck. 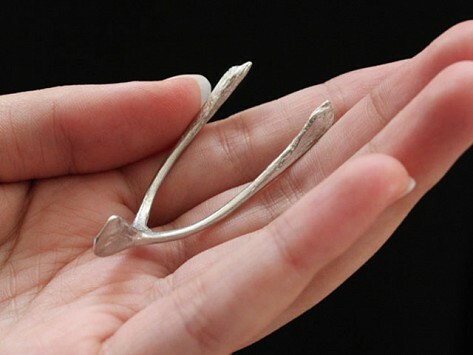 Also reminds me of breaking the wishbone when we were kids. Granddaughters boyfriend leaving for training in National guard. Perfect gift for both of them! Very sentimental and affordable! !